T.S. Eliot wrote, “The journey, not the destination matters.” What if I told you the book that I recently finished proves that the journey and the destination can both be meaningful? 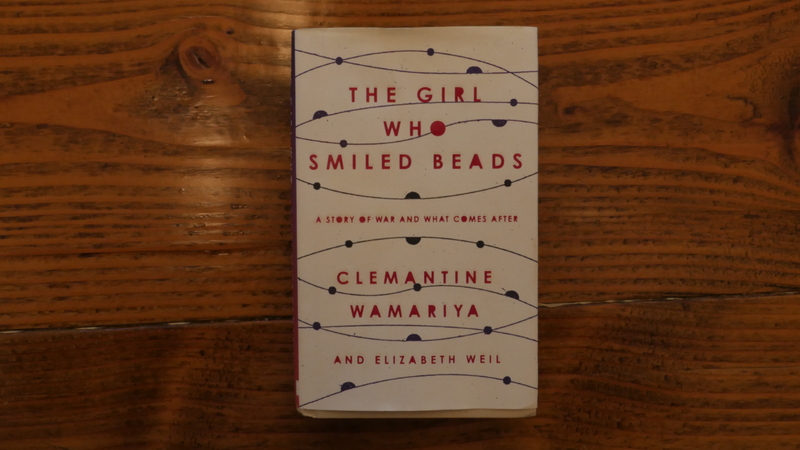 The Girl Who Smiled Beads is a memoir by Clemantine Wamariya and Elizabeth Weil that details her and her older sister’s escape from Rwanda during the civil war in the early 1990’s, her journey between seven African countries and her experience adjusting to life in the United States. Clemantine’s story begins in the early 1990’s in Kigali, Rwanda.She is six-years-old when she and Claire are separated from their parents and other siblings. 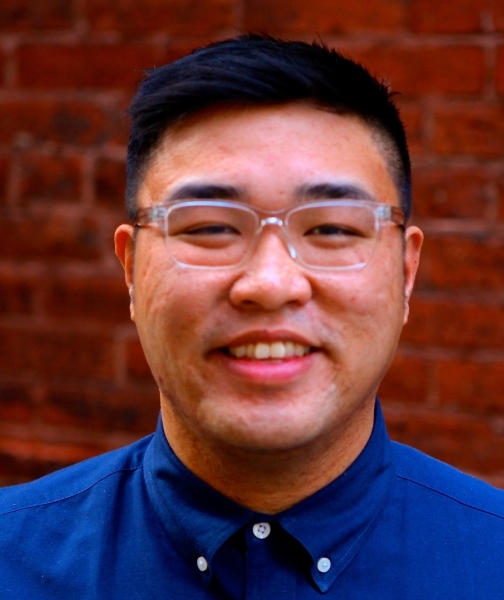 As she remembers it, the two of them walked “not toward anything, just away.” Ultimately, their journey took them through seven countries moving from one refugee camp to another and, eventually, to a life in the United States. The Girl Who Smiled Beads alternates between the past to the not-so distant present. Even though Clemantine’s memories are from the perspective of a six-year old, readers are guided by her prose and it’s clear that she is keen on taking in the world around her. Eventually, Clemantine, Claire and Claire’s children are granted entrance into the United States, but the transition wasn’t easy. Clemantine had seen the worst of humanity and wasn’t a child anymore, but with time and reflection, she was able to find herself again. The Girl Who Smiled Beads is available now on Amazon and in bookstores nationwide.